So you want to start shredding? You’ve come to the right place. 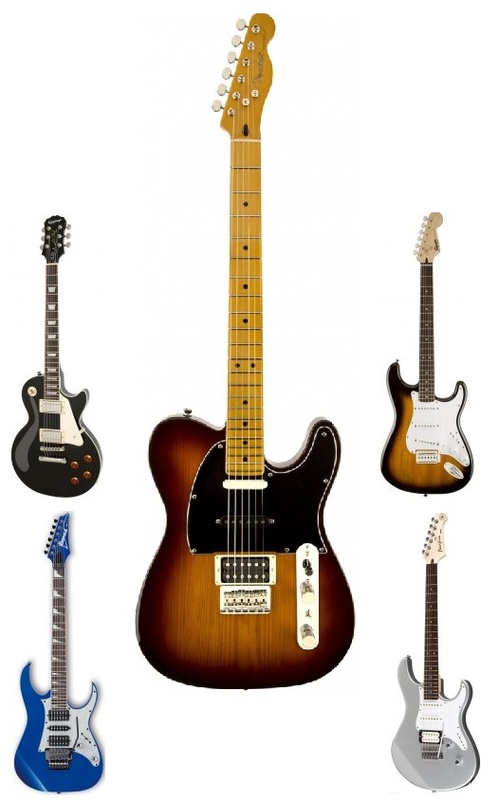 Aside from needing the ambition and inspiration to get going on those licks and chords, the best beginner electric guitar is going to help you get going not only in the now but for the future as well. This is why we’ve decided to give you not only one of our favorite picks but a few others below to give you some options. As seen in our best electric guitar guide, a lot of the decision will be based on your budget; however, keep in mind that this will also be an investment, seeing that even pros use a few of these picks after playing for 20+ years — don’t be afraid to save up after reading and deciding on your own guitar pick. As stated in our learning how to play guitar guide, time and repetition is everything. If you take proper care of yours, this is going to be in your family for some quite some time if you’re able to stick with it and develop those guitar skills. Let’s get started! 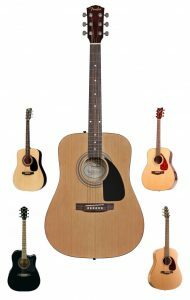 Buying the best acoustic guitar for beginners is going to help you start out your musical journey that much easier. We remember when we picked up our first acoustic guitar (it was our dads — and actually, was our pick as the best below) and since then we’ve always had that beautiful strumming sound stuck in our memories and ears. Luckily acoustic guitars aren’t too expensive, especially if you’re grabbing a starter model. Our best acoustic guitar guide did provide 10 of our top models with a few in the starter range, but today we wanted to strictly focus on a recommend model to help your search even further. However, we wanted to give you a pick that wasn’t just for “beginners” necessarily — our recommended guitar is quite timeless and have even heard of professional use this one their entire musical careers. With not only personal experience but research around the net as well as asking our friends (and father) who have been guitarists for 20+ years, we found the best beginner acoustic guitar for you all today. 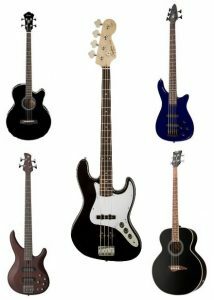 The best bass is going to feel right in your hands, give you the sound and feel you can visualize before you even play, and look as aesthetic as you can possibly imagine. 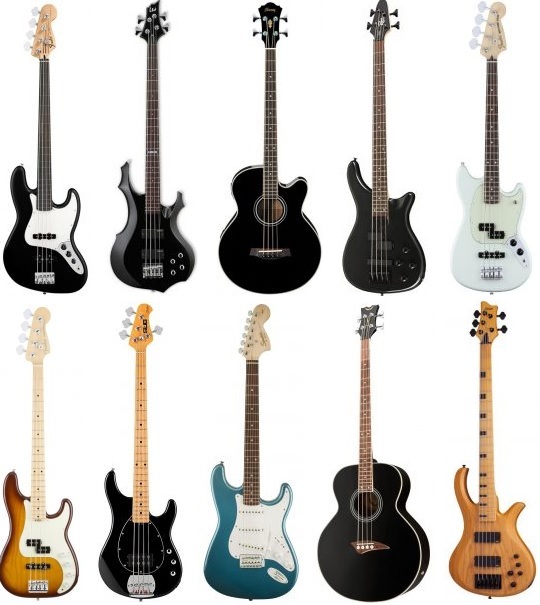 Due to these factors being quite subjective, we wanted to find the top 10 best bass guitars out there to give you a few options, since everybody will be different. As far as we can remember into childhood, we still get images flashing of our dad holding his Fender bass on stage at the small venues he and his brother would play at. As a bass player for 50 years, he actually recommends many beginning guitarists to start playing bass before you start the other. Whether you’re here for your first bass or merely ready to upgrade your existing setup, let’s get into the details!